Kane Brown’s Platinum Album and “Found You” just went gold! This entry was posted in Taylor Phillips on June 20, 2018 by InTuneAdmin. 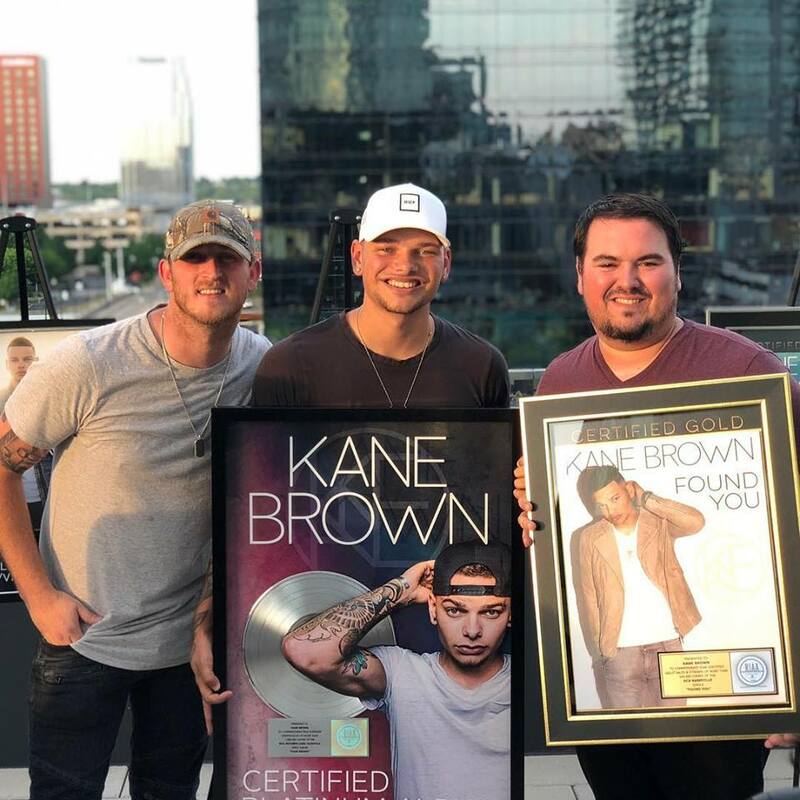 Congratulations to Kane Brown and Taylor Phillips – Platinum Album and “Found You” just went gold. Happy that InTune Music Publishing could play a small role!